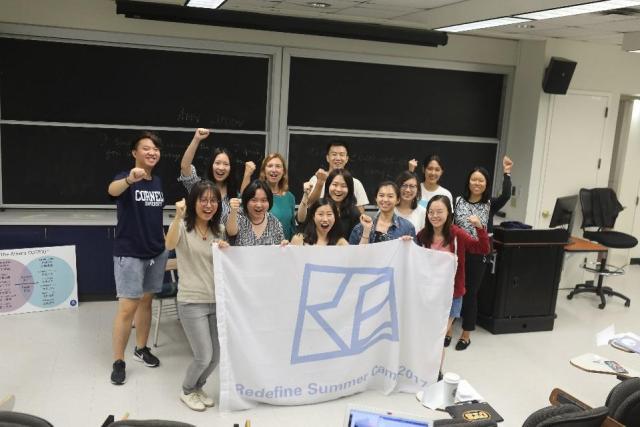 Redefine hosted its very first Gender and Leadership Summer Camp in partnership with Barnard College’s Athena Leadership Center in August 2017. 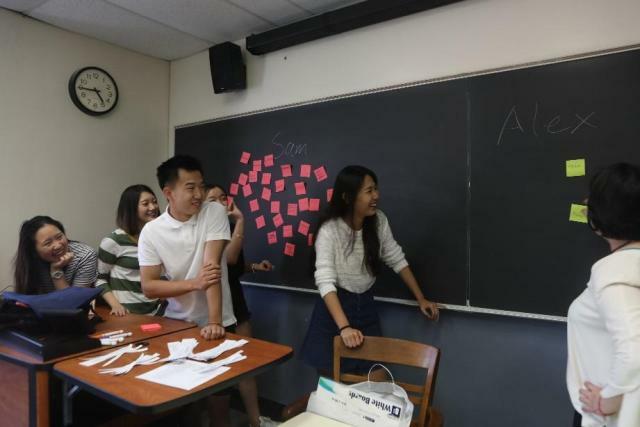 Focusing on four themes: System, Arts, Agency and Leadership, our summer camp offered a cross-disciplinary educational experience in around Gender Studies and Leadership in a free and inclusive environment. 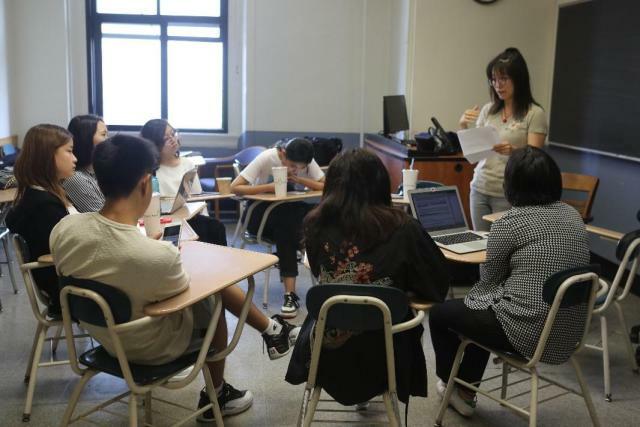 During the five-day event, we invited university professors, journalists and activists to introduce Gender Studies’ theories, historical events and legal implications in China and across the border. 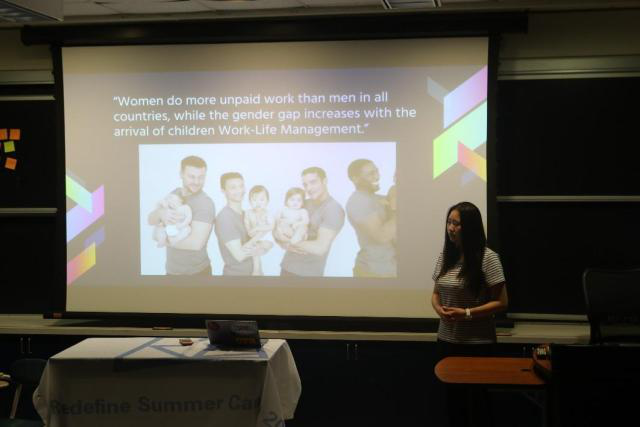 Students participated in Comparative Literature workshops and watched Broadway shows to discover gender stereotypes depicted in arts. 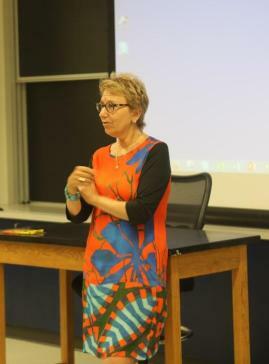 Professors and lecturers from Barnard, Columbia and Yale gave interactive lectures on Leadership, Public Speaking and Social Entrepreneurship. 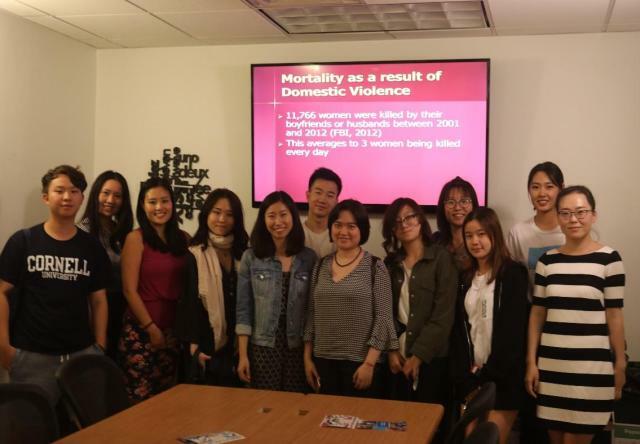 Participants visited a shelter to hear from attorneys on the battlefield against domestic violence, human trafficking and other forms of gender based violence. Conference Content can be accessed Here. Come join us and talk about you understanding on social justice and women leadership. Star wishes you Merry Christmas! Letong wishes you Merry Christmas! Zhan wishes you Merry Christmas! Julie wishes you Merry Christmas! Ska wishes you Merry Christmas! Yuxin wishes you Merry Christmas! Redefine wish you Merry Christmas and Happy New Year! Redefine Kicked Off Major Website Innovation! Check it out. The new website renovated through the full effort of Redefine Marketing!! Together with our brand new Logo designed by Star Liu. On 06/09/2016, we Redefine as a family launched our own baby website. Redefinefamily.org. Let's mark the day on calendar and start celebrating.